James Halford is a Brisbane writer whose creative work and criticism have been widely published in Australia and abroad. He holds a literature degree and a creative doctorate from the University of Queensland, where he now teaches, and he has studied Spanish in Argentina, Mexico, and Spain. 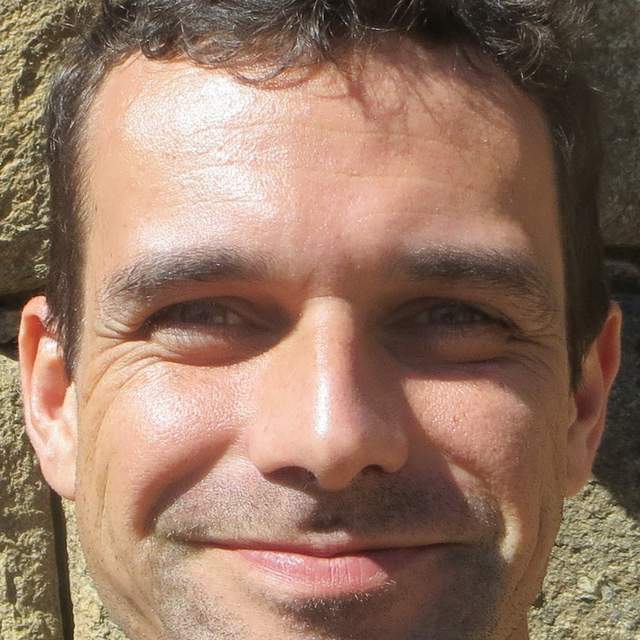 The recipient of a 2016 Copyright Agency/Sydney Review of Books Emerging Critics Fellowship, his research focuses on contemporary Australian and Latin American literature in transnational reading frameworks. His first book, Requiem with Yellow Butterflies, a Latin American travel memoir, will be published soon.